Healthy and Happy New Year!! Dear Qigong students and friends, Wishing you a very Healthy and Happy New Year. 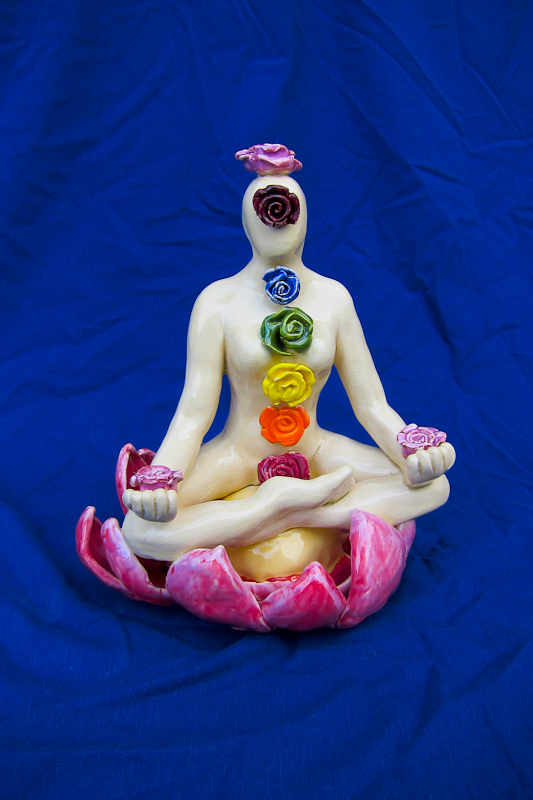 Enjoy the photos of my chakra goddess sculptures. Below is a video teaching you to balance your own chakras through Qitaky Qigong. This form was created by Grandmaster Adrian Florea from Romania. I hope you will enjoy this simple healing practice, more are on my website www.dragonartsstudio.com Chi Blessings with gratitude, Dove Check out my channel! !